Today, Blizzard Entertainment released a set of videos for its upcoming MOBA, Heroes of the Storm. 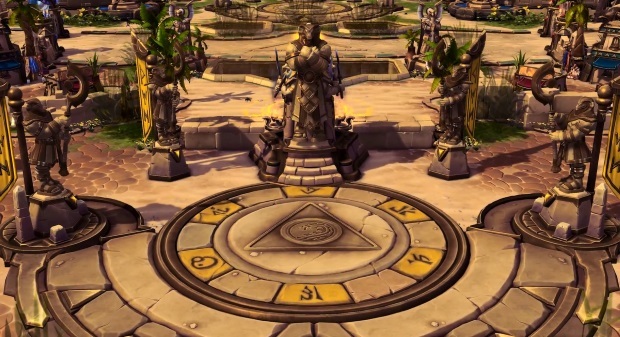 In these videos, Kevin “Cloaken” Johnson offers a guide for each of HotS’s battlegrounds currently available, including the new Sky Temple. Catch up on all of them below! Turbine has released a new set of screenshots for Dungeon and Dragon Online's upcoming patch, Update 13: Web of Chaos. It's time for the first major update for Duel of Summoners, the card game based on the Mabinogi Universe.